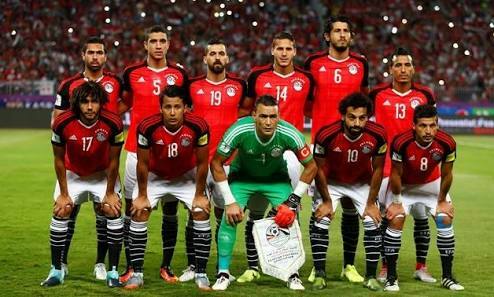 The Egypt national team also known as the “Pharaohs of Egypt” will be making a third appearance at the FIFA World Cup this year after a 28 year absence at the Mundial. Despite being the first African team to play at the world cup in 1934, Egypt failed to replicate that feat for another 56 years before the North Africans were able to make a second appearance at the world cup finals. Egypt are without a win at the global showpiece with their only goal and only point at the tournament coming against the Netherlands – a Magdi Abdelgani penalty in Italy 1990. At the helm of affairs orchestrating the historic world cup qualification of the Egyptian national team is ex-Argentine international, Héctor Cúper. Known for his defensive and pragmatic result-oriented style of football, the Argentine would once again test his methods against some of the world’s best teams on the biggest stage. 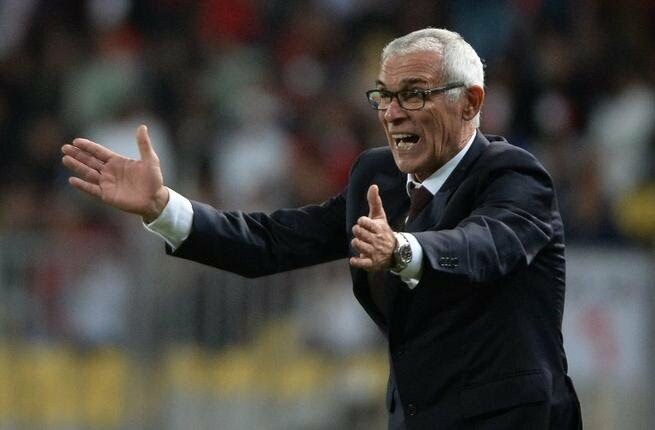 Cuper will arrive Russia as one of the most experienced coaches in the tournament which will come in handy Egypt. In 1934, Egypt became the first African country to play at the world cup. Egypt is the most successful national team in Africa, having won the Africa Cup of Nations a record seven times: 1957, 1959, 1986, 1998, 2006, 2008, 2010. Egypt has also been as high as ninth in the FIFA World Rankings (July – September and December 2010) making them one of only three African national teams to enter the world’s top ten. In 2010, Egypt became the most successful side in the continent after winning the African nations cup a third consecutive time. Currently ranked 46th in the world and the 5th in Africa, Egypt will parade a good blend of young and experienced players when the world cup kicks-off in Russia. However, with over 40 goals this season in all competitions and an additional 5 goals in the world cup qualifying series, the African footballer of the year award, numerous English Premier League awards including the golden boot and a record breaking 32 goals – the highest number by any player in a single premier league season; Mohamed Salah is definitely the biggest star of this Egyptian side. The Liverpool forward will lead a few other PL stars like Mohamed Elneny of Arsenal, West Brom’s Ahmed Hegazi and Stoke City’s Ramadan Sobhi amongst other stars. Veteran goalkeeper and captain, Essam El-Hadary, 45, also looks set to become the oldest player ever to play at the world cup as Egypt look to have a good outing. Egypt became the second team from Africa to book a place in the finals after a fierce battle with Ghana, Uganda and Congo in Group E to emerge winners with a game to spare. The Pharaohs began their qualifying campaign with an impressive win away to Congo Brazzaville and followed it up with a convincing 2-0 home win over Ghana. They were then dealt a huge blow as Uganda mustered a surprise 1-0 win over the Pharaohs. 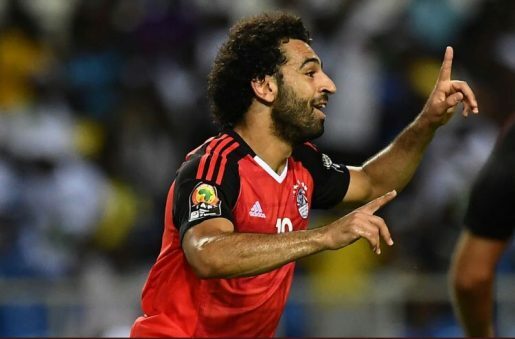 As expected, Egypt bounced-back in the return leg of the fixture and sealed it with a 2-1 home win over Congo courtesy of a Mo Salah brace. Salah’s second – from the penalty spot in injury time – sparked the wildest scenes ever seen on a football pitch in many years. Egypt have been grouped alongside hosts Russia, Saudi Arabia and Uruguay in Group A as they vie for a place in the knockout stages. Egypt will fancy their chances of making it out of the first round group for the first time.